An associate of Boat Owners Warehouse, Yacht Equipment and Parts is a dockside service company that has been operating for over 20 years selling, installing and servicing major brands of marine equipment. 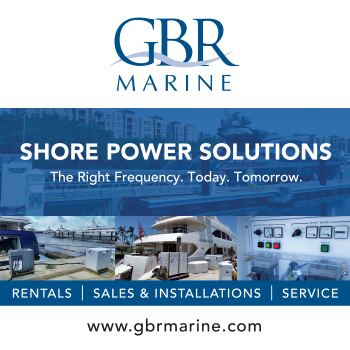 YEP specialize in the installation and service of Wesmar stabilizers and bow thrusters, ZF marine electronic controls, ASEA frequency converters, watermakers, sonars, hydraulic systems, marine appliances and air conditioning. An associate of Boat Owners Warehouse (see ‘Worldwide Yacht Support’ section), Yacht Equipment and Parts is a dockside service company that has been operating for over 14 years selling, installing and servicing marine equipment.